With the New Year just days away, it’s time for storage unit cleanout. Okay, so it’s not exactly the most exciting way to start the year but it is something you’ve been putting off long enough. Plus, if you want to cut down your monthly bills, this is a great way to hold onto more cash. What’s more, it’s also a good way to make some money, if you sell off a few things. Of course, it’s not a good idea for everyone. For instance, a self storage unit is a good fit for short-term situations. A great example is when you’re building a house. This is a solution for what to do with all your stuff. Or, if you are looking for a place to practice with a band, this is also an option. (Climate controlled, of course.) Another situation where self storage makes sense is a transition to a smaller place, like downsizing. But, self storage is definitely not a long-term thing. You’ll pay rent month after month and the more stuff you stuff in the unit, the less motivated you’ll be to empty it out. This is a phenomenon too many people face. They rent the space for a temporary amount of time. Then, put more junk in it. That’s when it becomes a drain on your wallet. Read your lease. 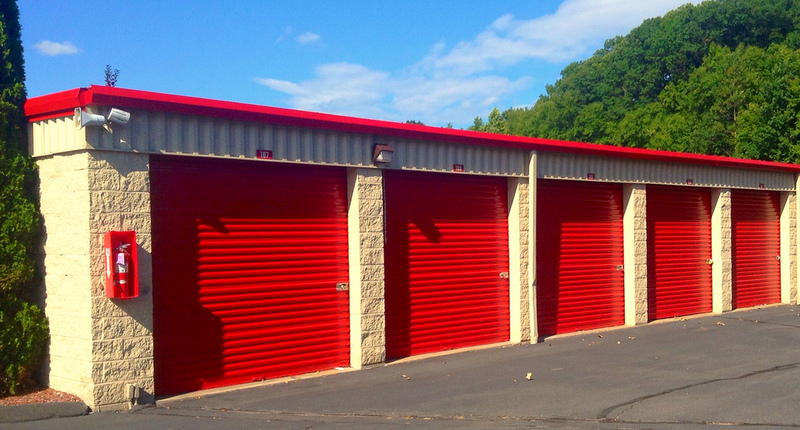 Even though you can clear out the storage unit at any time, that doesn’t mean you can stop paying for the space. Be sure to read through the lease to learn when the contract expires. Also, pay close attention to any obligations placed on you. Take a complete inventory. Next, jot down or make a note of what’s in the storage unit. (You’ll probably come across a few surprises along the way.) This way, you’ll know what you can purge and what’s worth keeping. Place similar items together. Arrange like items into two groups: things to keep and stuff to junk. This is a great way to resolve yourself to getting rid of this and that so you don’t have so much to lug back to your house. Sell or give away what you don’t want. Whatever you don’t want, need, or can’t use, should go away. You can try to sell some of it or just give it away. The point is to have no need for storage space at all. If you need storage unit cleanout done, all you have to do is phone 800-433-1094 or visit Junk Garbage Removal.